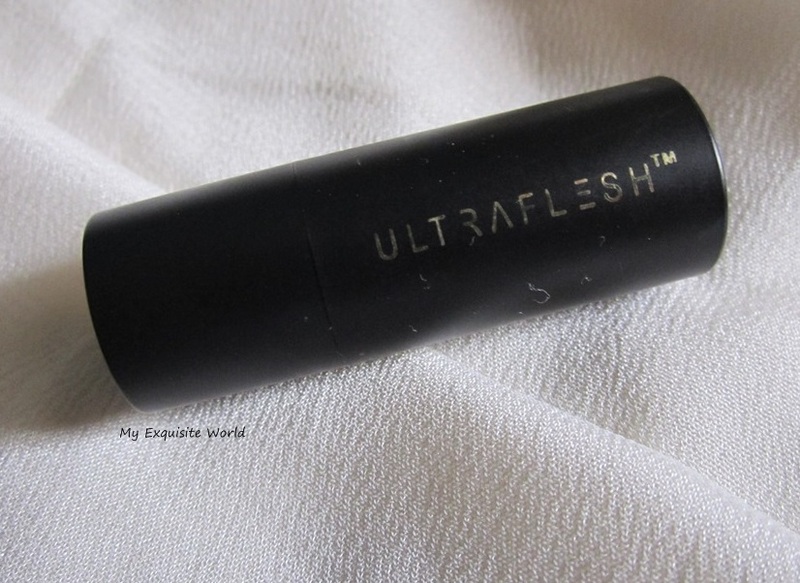 ABOUT: Ultra flesh has two sets fro lipsticks-one is perfect pinks and the other is perfect reds. I have one shade from the pink set and love it like anything. Each box contained 6 lipsticks – there are 3 shades and each shade has a matte version as well as a sheer one.The six colors span the pink spectrum. 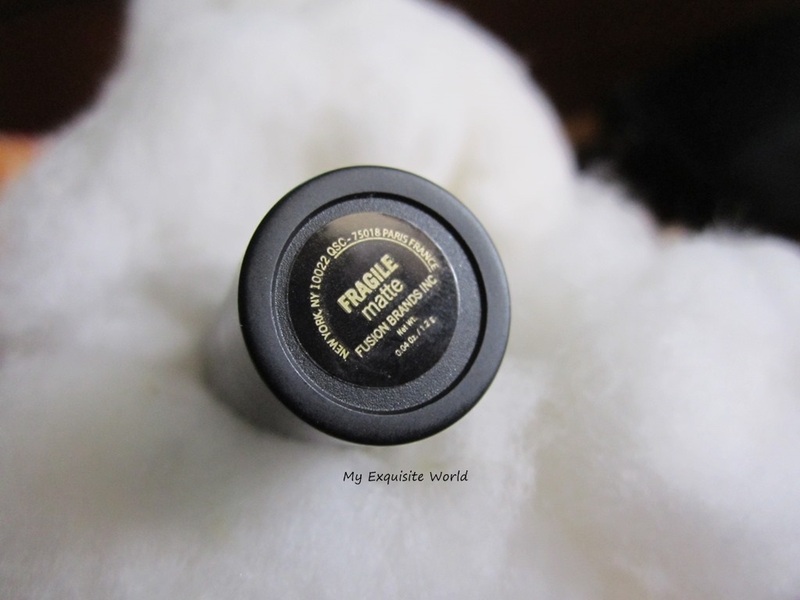 I have the Tender shade with matte finish just like the earlier shade-fragile!! PRICE:The whole set is available for 30$ online. Weight for each lipstick is 1.2gm which is very less. SHADE: Tender is a yellow based mauve pink.It is such a shade that will suit fair to medium skin tones more than dusky skin.It will simply wash out dusky skin tones.On my NC 35,it is almost bordering .Sometimes,wash out certain looks! 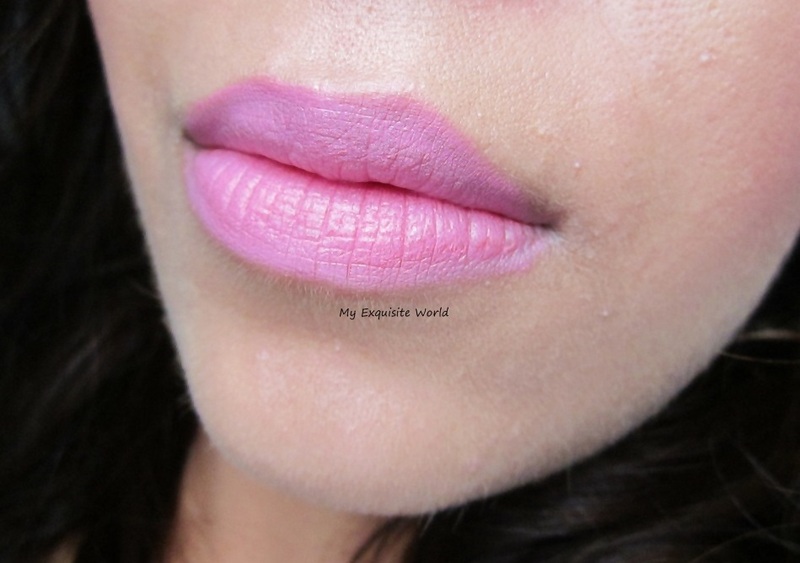 !The description of this shade is given as true baby pink but I dont consider this as an absolute baby pink shade. 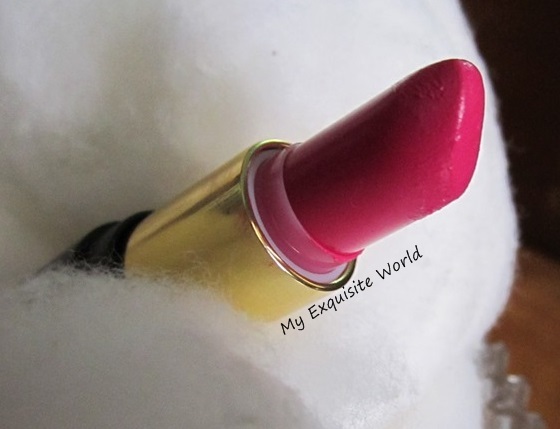 MY VIEWS:The texture the lipstick is matte but not over drying but you need a lip balm underneath otherwise it will settle in the lip lines.It stays for about 4-5 hours and leaves a slight stain on lips.It glides on easily on lips without any tugging or pulling. It does settle in the lip lines and accentuate flaky lips so proper exfoliation is a must. I love the small black matte packaging. the shade will suit limited skin tones. has to be purchased online. it would have been better to include different shades rather than having hues of pinks and mauves. the lipstick can settle in the lip lines. RECOMMENDATION: This is available in a 6 piece set having different shades and finishes of pink.If you are a pink lover then i surely recommend you to buy it otherwise having 6 pink shades is too much.I am loving Tender these shades but it will surely wash out certain skin tones.But a whole set would not hurt as you can mix shades and get the desired one. So,this is the small bullet with me.Believe me,it is a showstopper!!! 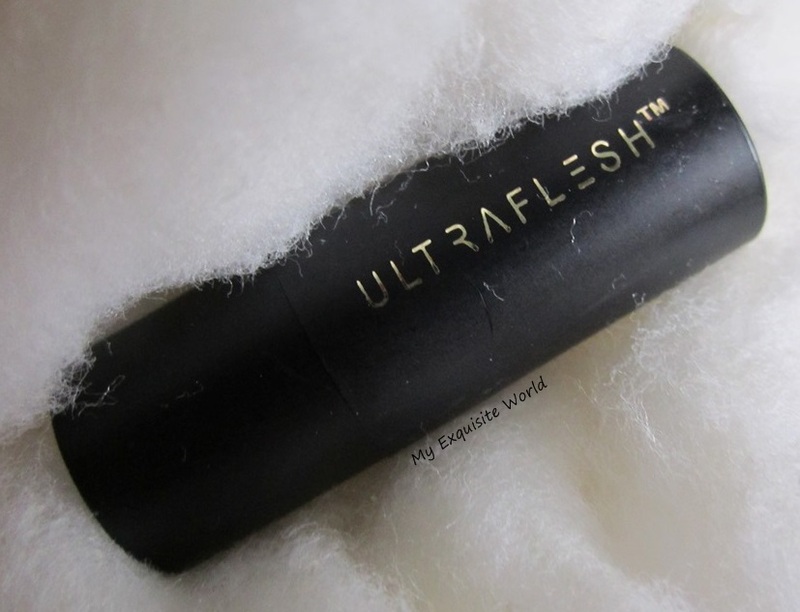 ABOUT:Ultraflesh has two sets fro lipsticks-one is perfect pinks and the other is perfect reds. I have the Fragile shade with matte finish. 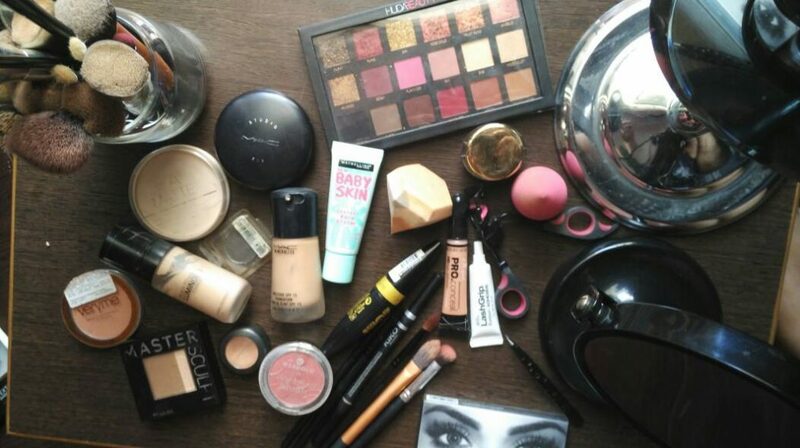 However,i really like such quantity so that i can finish up at least one lipstick from the many lying with me!!! 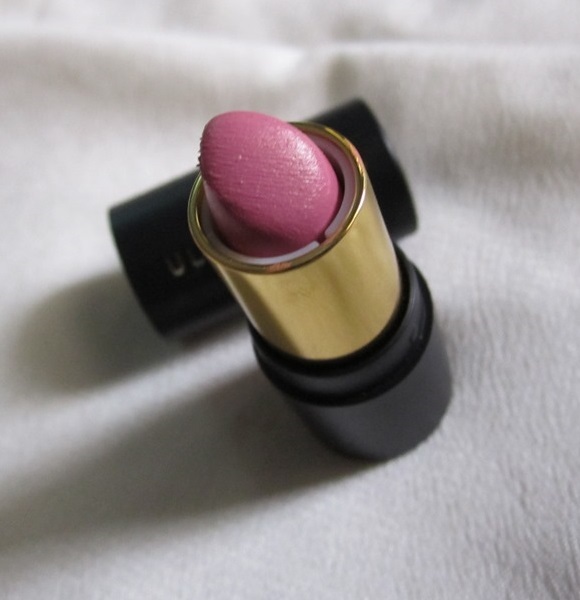 SHADE:The shade is a matte hot pink with slight purple tones.A statement pink in its own. 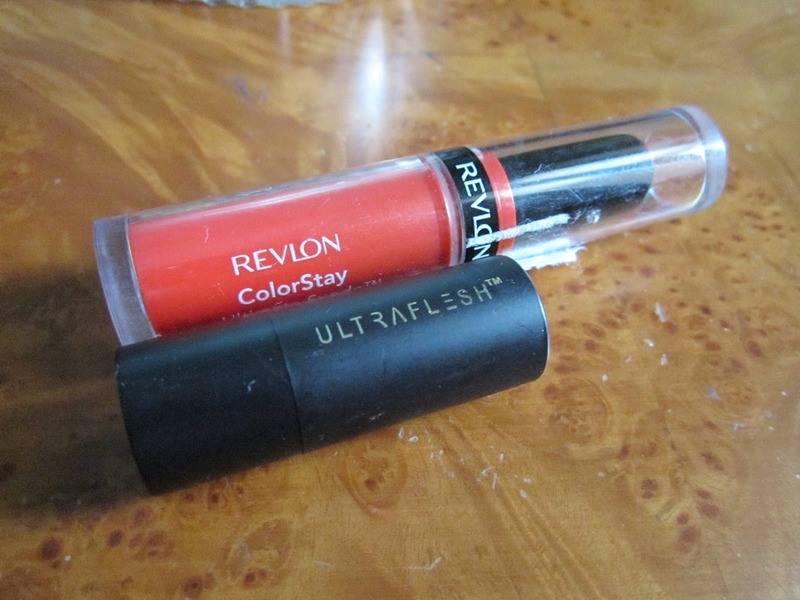 MY VIEWS:The texture the lipstick si matte but not over drying but you need a lip balm underneath otherwise it will settle in the lip lines.It stays for about 5-6 hours and leaves a pinky stain on lips. I prefer applying it on exfoliated lips but in the swatches below,i had not exfoliated my lips but it did not accentuate them!! 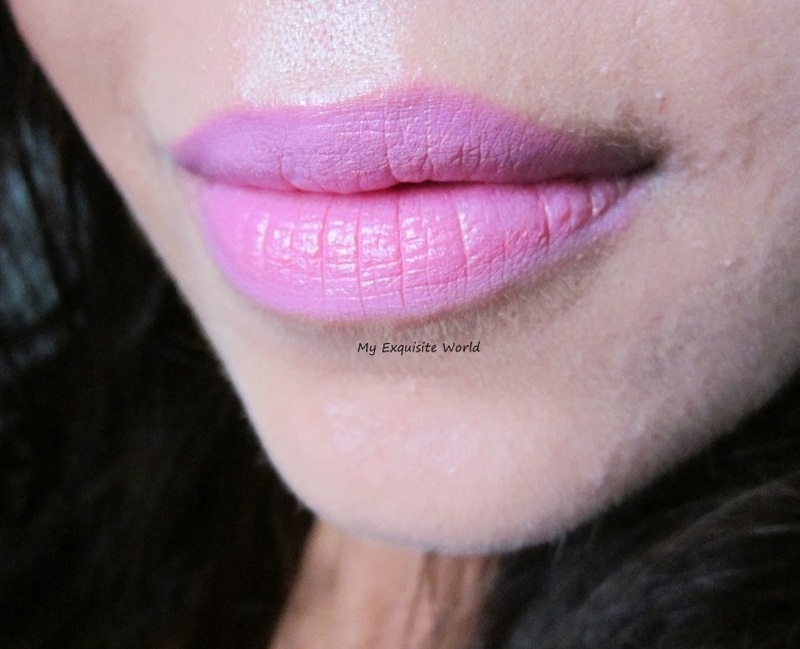 statement lip sin a small piece…wow!! it would have been better to include different shades rather than having hues of pink. RECOMMENDATION: This is available in a 6 piece set having different shades and finishes of pink.If you are a pink lover then i surely recommend you to buy it otherwise having 6 pink shades is too much.